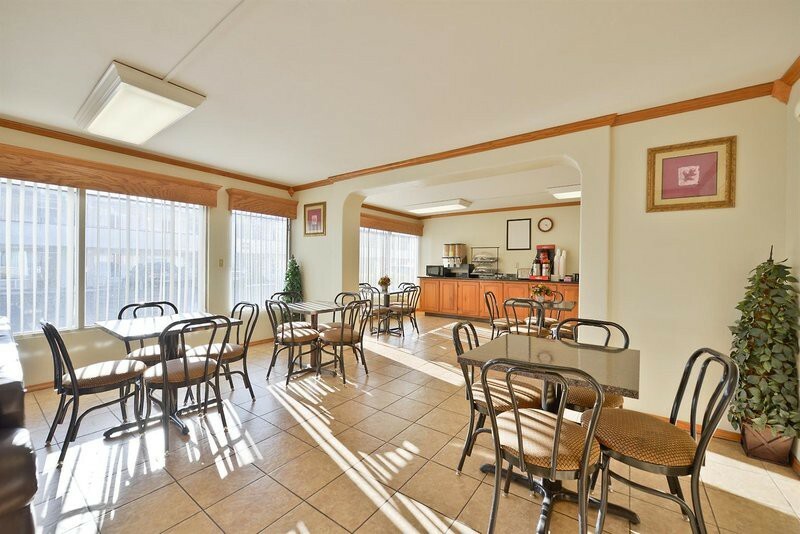 Property Location You&apos;ll be centrally located in Oklahoma City with a stay at Americas Best Value Inn - Oklahoma City / I-35 North, minutes from Frontier City. 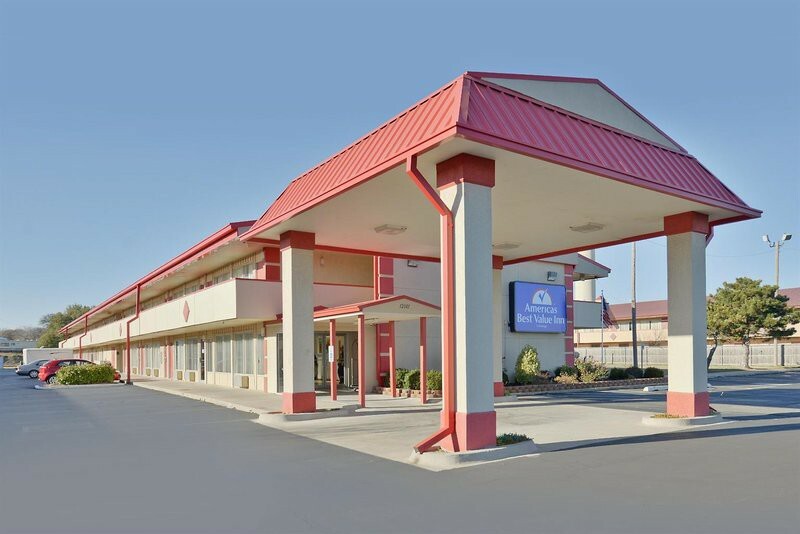 This motel is within the vicinity of Silverhorn Club and World of Wings Pigeon Center.Rooms Make yourself at home in one of the 60 air-conditioned guestrooms. Complimentary wireless Internet access keeps you connected, and cable programming is available for your entertainment. Conveniences include coffee/tea makers, as well as phones with free local calls.Rec, Spa, Premium Amenities Take advantage of recreation opportunities such as a seasonal outdoor pool, or other amenities including complimentary wireless Internet access and tour/ticket assistance.Dining A complimentary continental breakfast is served daily.Business, Other Amenities Featured amenities include a business center and a 24-hour front desk. Free self parking is available onsite.